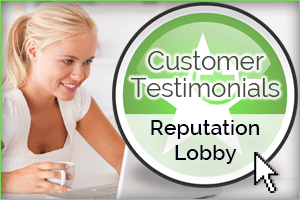 In the Coos Bay area, when you need a new garage door for your home, more residents turn to the friendly and experienced professionals at American Industrial Door than any other garage door company. The technicians at American Industrial Door of Coos Bay have more than 25 years of experience installing, repairing and maintaining both steel and wood garage doors and we are more than happy to help you with yours as well! Whether you need a new garage door for new construction or remodel or your existing door repaired, American Industrial Door is the right call to make. While many home owners in Coos Bay think that they can handle any garage door issues themselves, we think this is one job best left to the professionals. Your home’s garage door is the largest moving object within your home and because of this, it can lead to injuries if it is not installed correctly, with the right tools and with the know-how that comes from years of experience. Installing a new garage door is quite a job and can take the average home owner days to get it done, while the technicians at American Industrial Door can get the job done safely in just a few hours and we will even haul your old door away! Just like many other parts to your home, a beautiful and well installed garage door will undoubtedly add to the value of your home and increase security standards which will help to keep your family and belongings safe. Once you decide to trust in American Industrial Door of Coos Bay, your next decision will be which kind of door will be best for your home. The two main types of garage doors are wood and steel, and our technicians will help you decide which one is best for you. Steel is becoming a far more popular choice, because of how energy efficient it is as well as low maintenance. 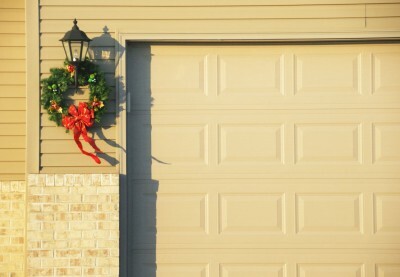 Steel garage doors are insulated, saving you energy costs. They also do not need to be painted either initially or as upkeep when the elements damage the paint. There’s no need to worry about this decision, because the professionals at American Industrial Door are here to answer all your questions about both types.